The official web address for New Yorkers has arrived! 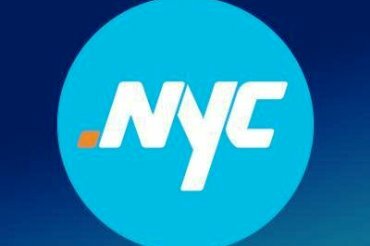 Wednesday, October 8th was the historic launch of .nyc domains. The city is part of you, and now it can be part of your web address. The .nyc web address is now available, and only New Yorkers can Own It. .nyc is a new web address like specifically available to individuals, businesses, or organization with a physical location in the five boroughs. The .nyc web address is a powerful tool to show the world the value of your location online. It’s a way to show that you made it here, and you’re part of what makes this city great. You can search for available .nyc web addresses at www.OwnIt.nyc, the official website for New York City’s web addresses. You can register for your own personalized .nyc web address right now. Beginning on October 8, 2014 .nyc web addresses will be sold on a first-come, first-served basis. Previous post: To Insure or Not to Insure?